592 people read this post. 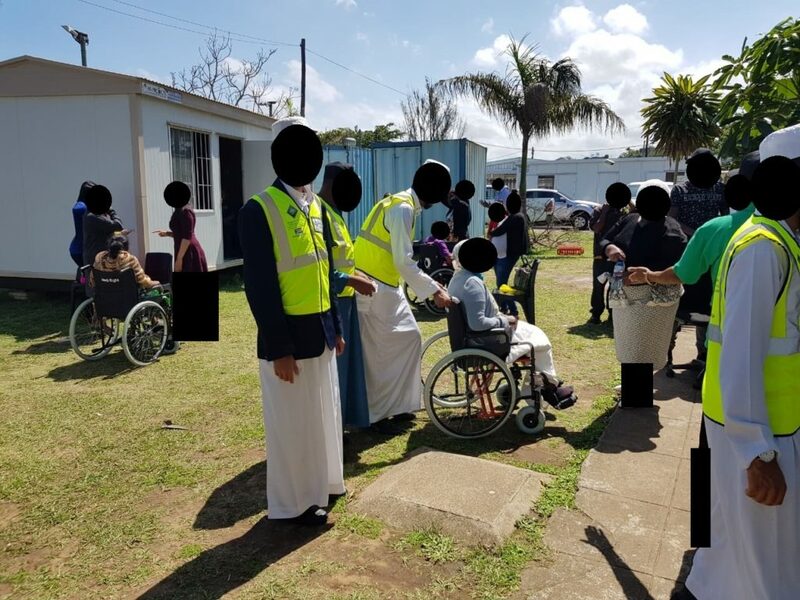 Alhamdulillah, on 18th October 2018, the Jamiatul-Ulama KZN Project H.E.L.P team in conjunction with volunteer students from Orient Islamic School and the Muslimah Charity Network participated in its first wheelchair drive in the Isipingo Rail area. 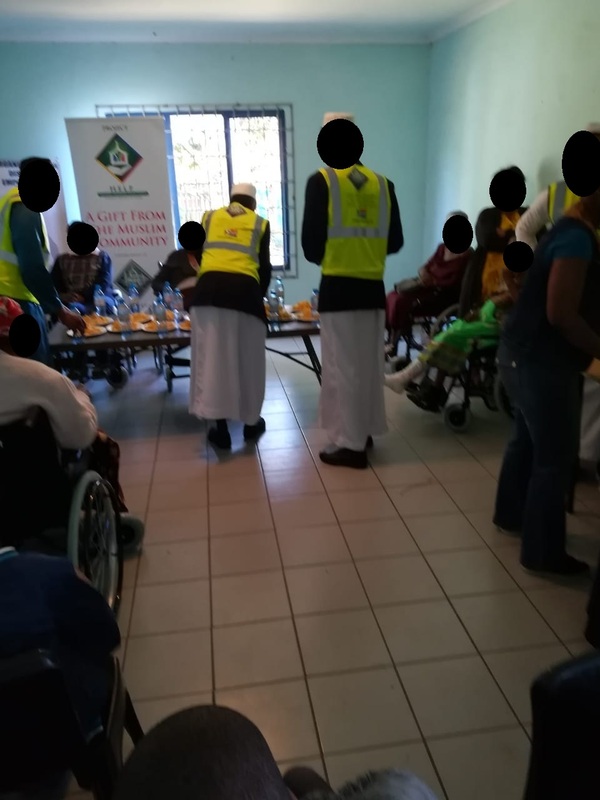 The Project H.E.L.P team & volunteers were hosted by the Organisation for Disability Empowerment and the local ward councillor. The Organisation appealed to the Jamiat for assistance in providing wheelchairs for underprivileged persons in the area. 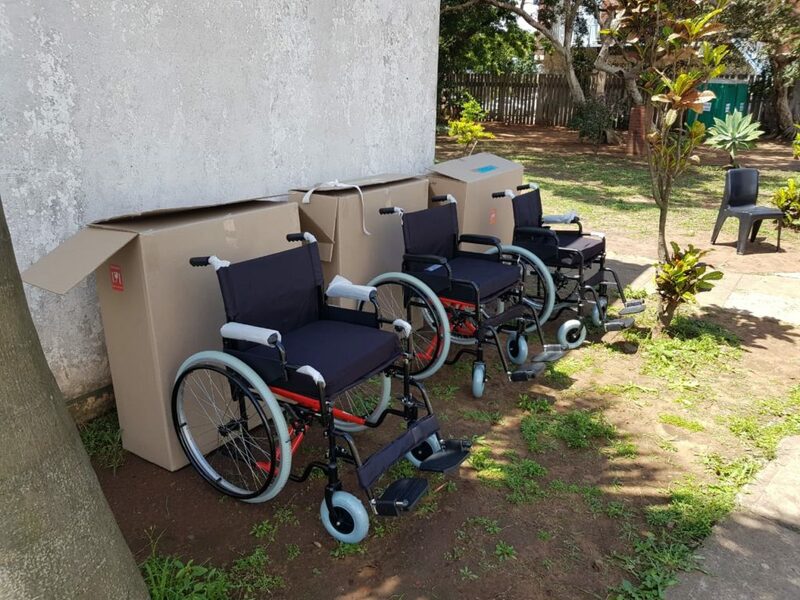 As part of its empowerment initiative, the Jamiatul Ulama undertook this and Alhamdulillah, with the advice of a specialist in the field and donations from generous donors, the team acquired these mobility devices. Each wheelchair was specifically customised to cater to the need of each patient. 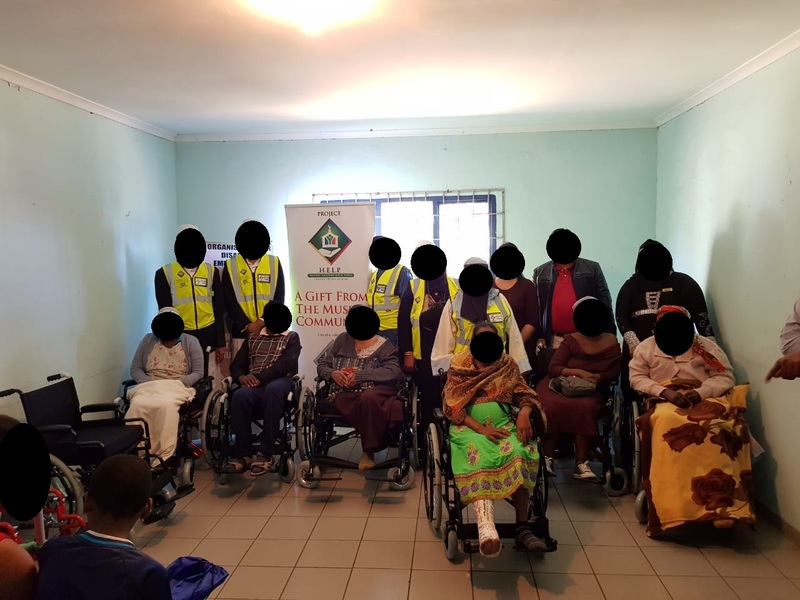 A total of eight wheelchairs were distributed. In addition, there was also a need for an occupational therapist for the Children Rehabilitation Centre. Alhamdulillah, a sister volunteered to facilitate the needs of these children with special needs. Each child was also given a goodies hamper handed out by the Muslimah Charity Network. May Allah Ta’ala use our humble efforts to benefit those in need. May Allah accept our and the contribution of all our donors, volunteers and health professionals. Aameen. PROJECT H.E.L.P. will be an ongoing project undertaken at schools, orphanages, old age homes, homeless shelters and where emergency relief is required. Distribution of hampers, clothing, blankets, etc. We humbly request all to make Dua that Allah Ta’ala grant success to this new initiative. Banking Details for PROJECT H.E.L.P.